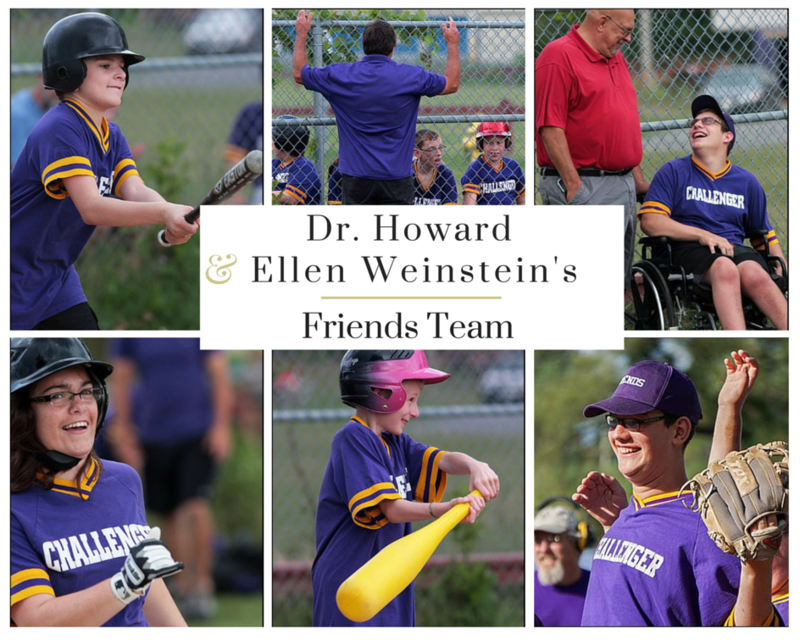 We are thrilled to have the Weinstein family return as a Challenger sponsor of the Junior League Purple Team. They are not only sponsors but proud parents of Lisa who is a part of the Steamers on the adult side of the league. Thank you for your support!